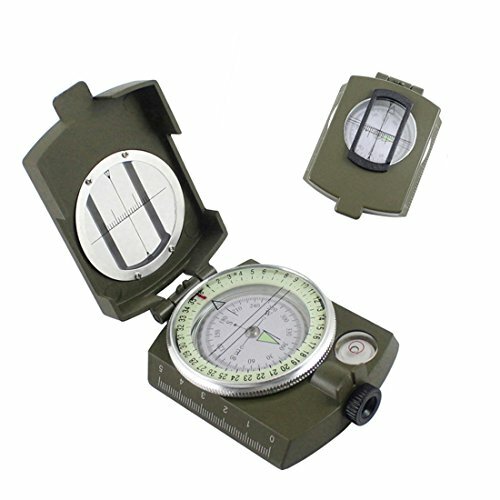 Features: Basic positioning, map positioning, lateral azimuth, deflection angle, measuring the width of the target object. If you have any questions about this product by HOME DAILY SALE, contact us by completing and submitting the form below. If you are looking for a specif part number, please include it with your message.